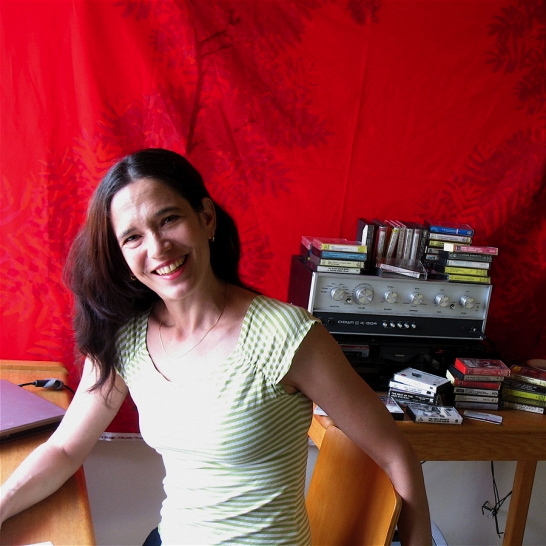 Elizabeth Kadetsky is author of a memoir (First There Is a Mountain, Little Brown), a story collection (The Poison that Purifies You, C&R Press) and, forthcoming, a novella (On the Island at the Center of the Center of the World, Novella Books). Her fiction has been included in the Pushcart Prizes, Best New American Voices, and the Best American Short Stories notable citations, and her personal essays have appeared in the New York Times, Antioch Review, and elsewhere. She is assistant professor of creative writing at Penn State.